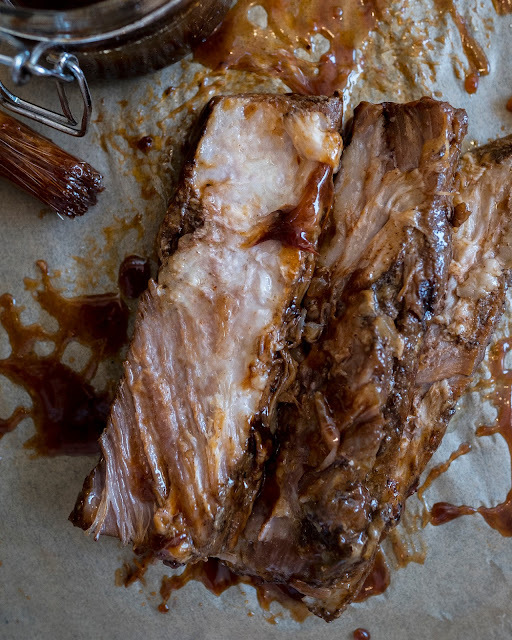 Racks, is our go to place whenever we crave for ribs, just thinking about their rich, dark-glazed, smoky ribs makes me drool—they are the kind of dish that you don’t mind getting messy for. 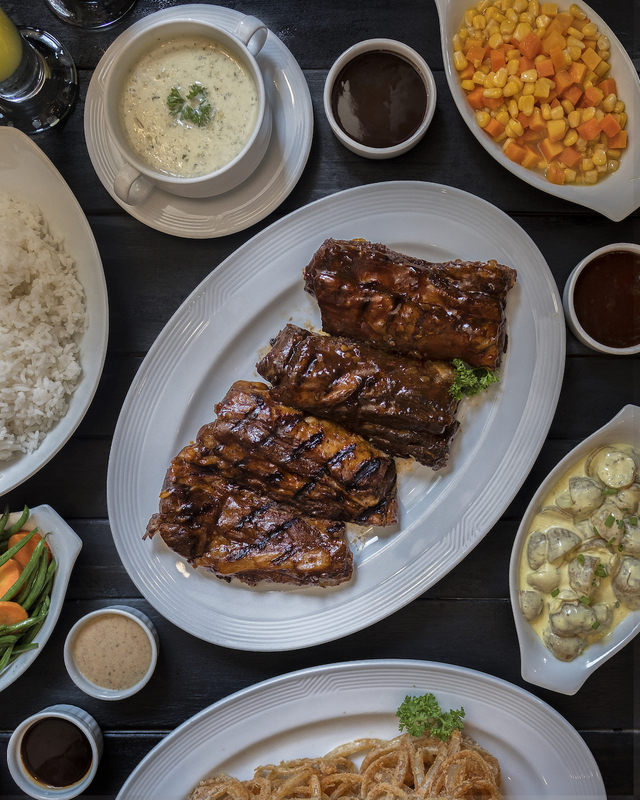 So when we think of ribs here in Manila, there is just one place that comes to mind: Racks. And they aren’t called the #BestRibsinTown for no reason. With their reliable heavy slabs that are sure to satisfy, Racks is known for their classic formula—the same one they’ve been using since 1992. And while they have a much-loved hit on their hands, they sure don’t mind flipping the script and trying something new. And today! We’re introducing the latest Racks innovation takes things to a new level of smoky and spicy: Smoked Chipotle Ribs. 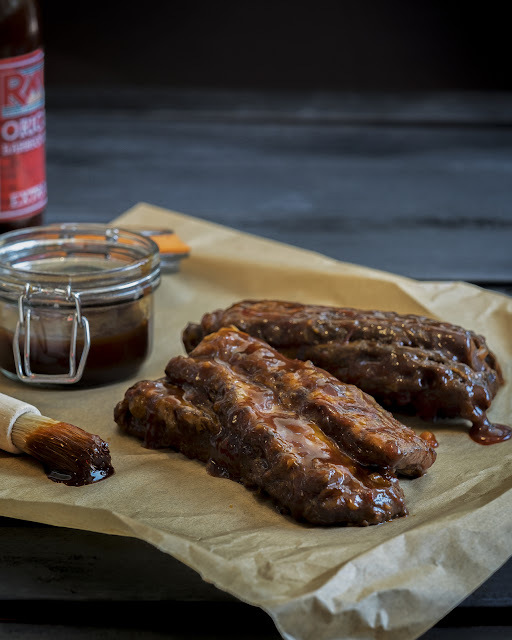 Using the classic #fallsoffthebone pork ribs that is tender on the bone with hefts of meat in between, Racks slaps on the rich flavor of chipotle barbecue sauce, a flavor best known for its smoke and spicy kick. And you can order this limited edition dish with steamed rice and your favorite side. This dish will only be available from September 15 to November 5, 2017, so hurry on out to one of the nearest Racks Restaurants near you and get your fill of #RACKSChipotleRibs. Our lips are already burning with anticipation. Are yours? Breaking News: McSpicy is back!!!!! Shakey's rolls out store no. 200!! !